Congrats to Neil Rogers who has recently been appointed as the new manager of our senior hurling team for the 2019 year. 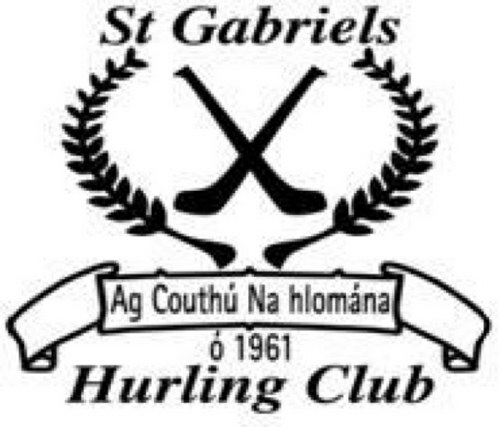 Neil has been an outstanding servant to the St. Gabriel’s club for a number of years. His commitment both on and off the field has been remarkable and we are now proud to see him take over as the senior manager. Neil captained the Gabriel’s to a London title in 2018, only to suffer a narrow defeat in the Connacht championship to opposition, Tooreen. We want to wish ‘Rodgie ‘and his backroom staff the very best of luck for the 2019 year. https://i1.wp.com/stgabrielslondon.com/wp-content/uploads/2019/01/45761422_2499186373454856_3040694768049848320_n-1.jpg?fit=960%2C647&ssl=1 647 960 northavenue93 https://stgabrielslondon.com/wp-content/uploads/2018/12/gabs.jpg northavenue932019-01-18 16:56:302019-01-18 16:56:30Neil Rogers appointed as manager of St. Gabriel's for 2019.